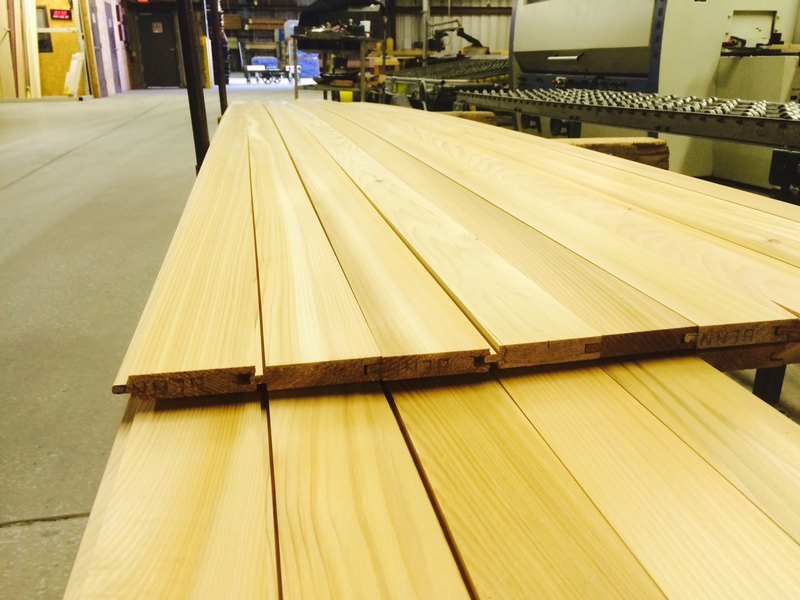 The Schutte Lumber Mill offers custom milling for unique moulding and siding patterns. 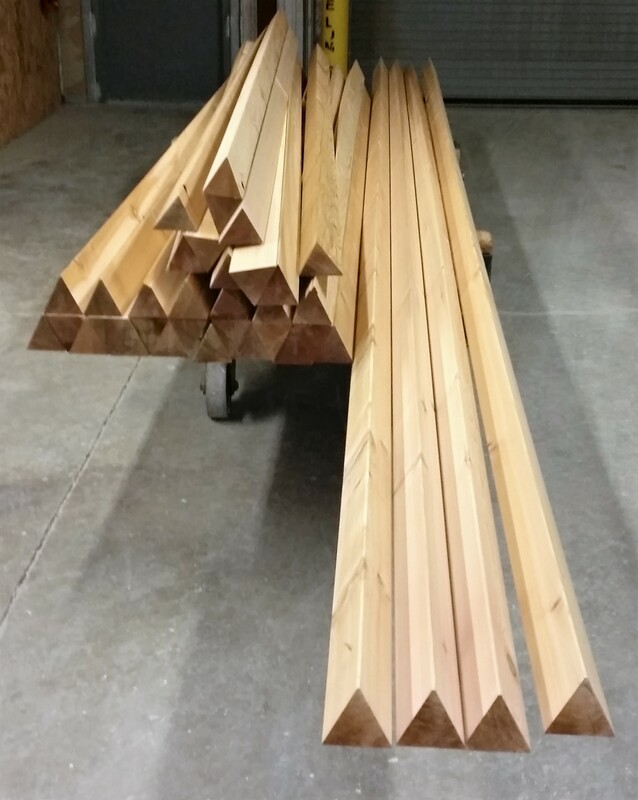 Most patterns can be produced in nearly every species of hardwood or softwood available. There are hundreds of patterns to choose from, or our mill workers are able to recreate patterns from samples. If you choose to bring us a sample, it doesn’t have to be a large one, just a couple inches will do. Please also remove any nails from samples you bring in.